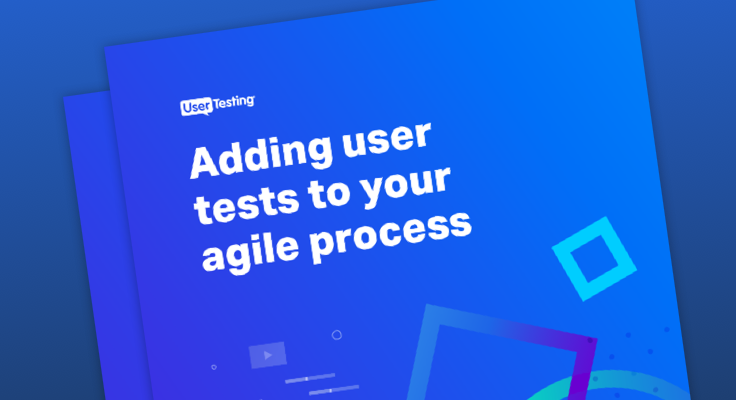 UserTesting is a platform for getting rapid customer feedback on almost any customer experience you can imagine, including websites, mobile apps, prototypes, and real world experiences. You’ll receive audio and video recordings of real people from your target market speaking their thoughts as they complete tasks you specify. Anyone who cares about customer experience, including eCommerce managers, UX research teams, product managers, marketers, and designers. We’re used extensively by the world’s most demanding consumer websites and apps, including 59 of 100 largest e-commerce companies in North America. What kind of studies can I run? We’ve invested heavily in online tools that let you set up a test on your own in minutes, and we also have a full-service research team for complex studies. Here are some research goals that are possible with UserTesting. With our Pro plans, you can invite your own customers to participate in your user tests. Uncover the whys behind your CX metrics (NPS, Foresee, customer satisfaction, etc). For simple self-serve tests, you‘ll start receiving results in as little as an hour. Response time can vary depending on the time of day when you order, and tests can take longer if you request users with very specific demographic requirements. If you’re working with our professional services team to run your study, the typical turnaround time from your first meeting to the final report is two weeks, and more complex studies can take longer. How many users should I include in a user test? To uncover user experience issues in a product, we recommend five participants per study. It’s more effective to do a series of small tests at multiple points throughout development, rather than one large study at the end. That helps you identify problems early, when it’s easier to fix them. You can start testing an app or website as soon as you have concept sketches or wireframes. If you’re looking for trends and insights beyond basic usability issues, we recommend five to eight participants per audience segment. Do you provide quantitative as well as qualitative results? In addition to capturing video and audio, you can include quantitative analysis and survey questions including multiple choice, rating scales, and written responses. The users on our panel are real people in natural environments, not usability experts. They are normal people who have been screened to make sure they articulate what they are thinking as they browse. Learn more about our user panel. Do you have users in countries besides the United States? Yes, we now offer user panels in the United Kingdom, Canada, Australia and India. If you need feedback from users outside those regions, our panel and research team can recruit participants from almost anywhere. What if I want my own customers to be the users, not people on your user panel? Are sampling costs included in the study price? UserTesting studies include the cost of sampling from our panel. If your study requires special recruiting from outside of our panel (for example, for an extremely narrow demographic), our professional services team will inform you of those costs in advance. How do I apply to be a user tester? Sign up here to be a tester. If you are accepted, you’ll earn $10 for each test you successfully complete. Can I test my mobile app? You can test your app at any stage of development (from prototype to beta to published) and on iOS or Android. No SDK integration is required. Learn more about mobile app testing. You can also conduct studies on your App Store or Play Store listing and app icons. Can I test a site or app that’s only partially done or requires a password? Yes. Save time and engineering resources by running user tests on prototypes, staging websites or unpublished apps. When writing your test instructions, just let users know to expect a site or app that is only partially working. If it requires a username/password, you can give test participants login credentials in your test instructions. Can I test real-world customer experiences? 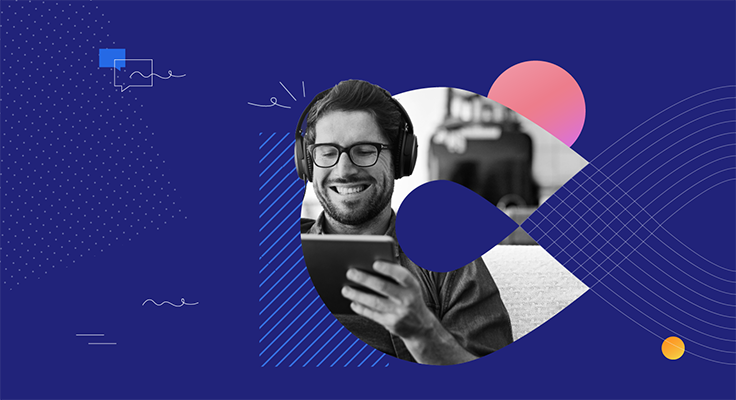 Yes, you can run customer experience tests that range from shop-alongs and product unboxing to multi-channel customer experiences that include interactions both online and in the physical world. If you can record it with a smartphone camera, we can probably test it for you. Can I pay for research consulting? Can I test competitors’ websites? Yes, you can test any website. You can also run a comparison test in which the user interacts with two different websites–such as your website and a competitor’s–and tells you which they prefer and why. What if I want to watch the user check out during a test? If your study requires test participants to go through a complete checkout process, provide participants with fictitious credit card information or gift codes in order to complete the checkout process without entering their own credit card information. Do the videos record both audio and video? Yes. Our screen recording software records both the audio of the speaker and video of the screen. For mobile recordings, you can see taps, swipes, and gestures, and you can have the user turn on the backside camera to record real-world experiences. Videos are usually between 10 and 15 minutes. The length depends on how many tasks the user is asked to do. With our Pro plans, you can record videos as long as an hour. Looking for answers about being a tester?